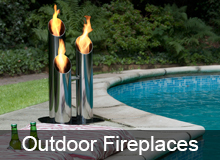 In the mild Mediterranean winters, ethanol fireplaces in Malta are a true pleasure as they produce neither smoke nor gas and are the safest way to spend cozy warm evenings outside. 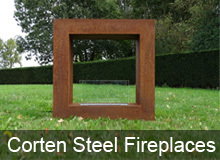 The design of the fireplaces is specifically created for either interior and exterior use and decoration. We here at Renergy.com.mt can create an exclusive package for your needs. 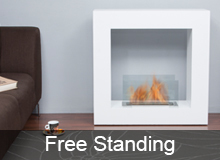 Their natural yellow flames will instantly create a cozy atmosphere. 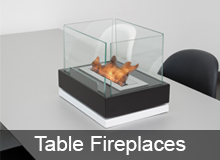 In a condo, house or loft, on a balcony or in a garden, they can be easily attached to a wall, placed in an open space or put on a coffee table. 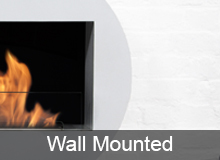 If you want to see more you can visit our fireplaces in Malta page as well.